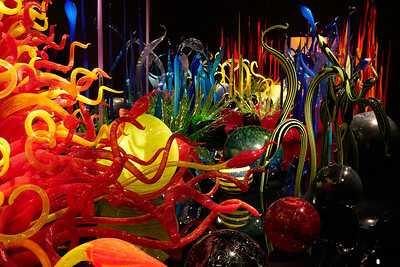 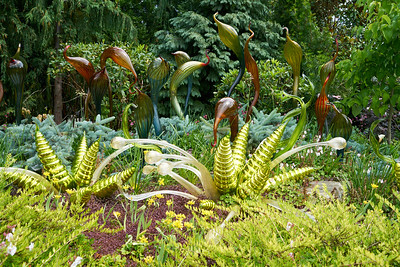 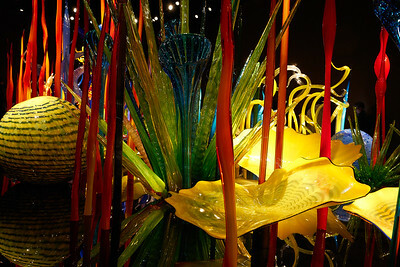 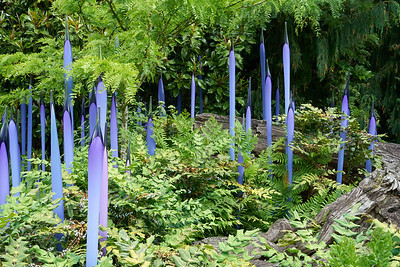 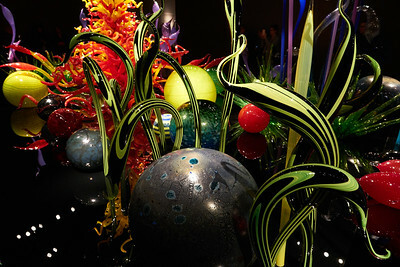 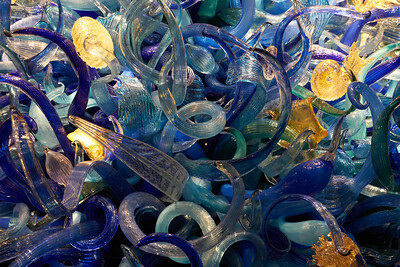 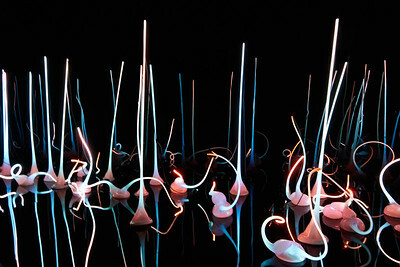 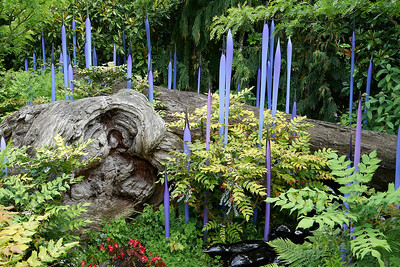 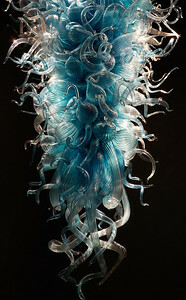 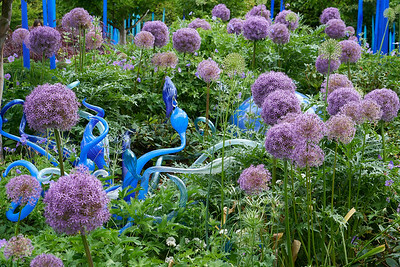 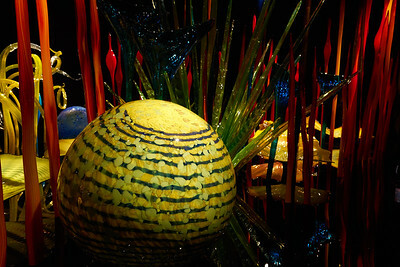 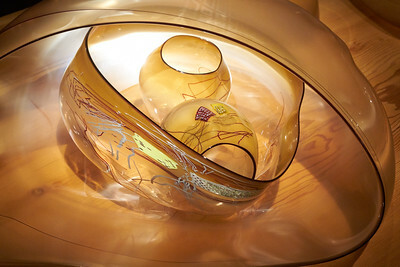 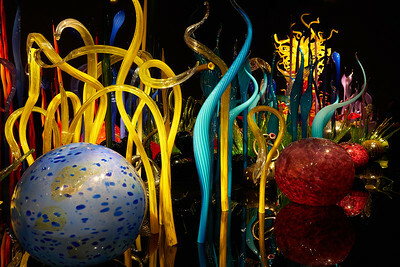 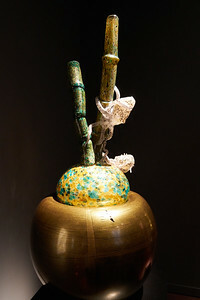 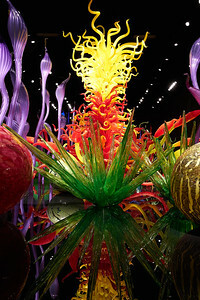 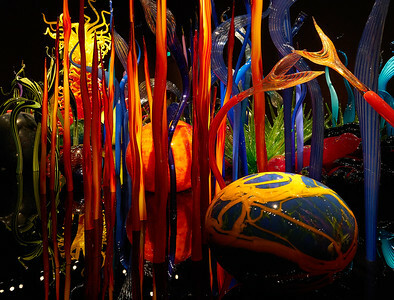 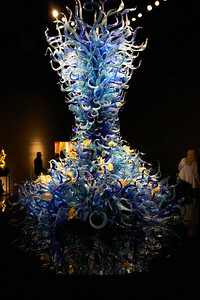 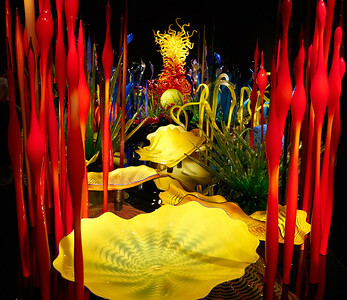 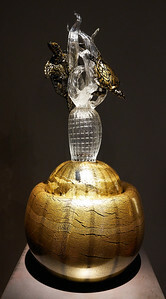 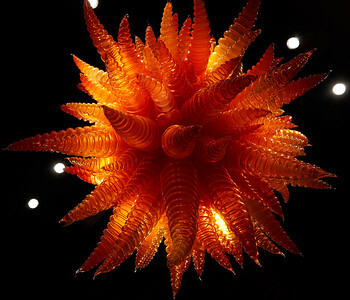 Provides a look at the inspiration and influence that inform the career of artist Dale Chihuly. 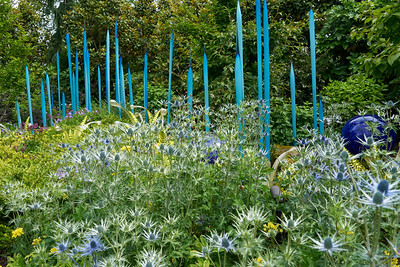 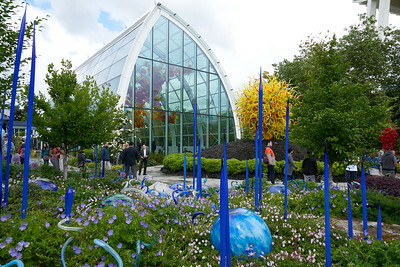 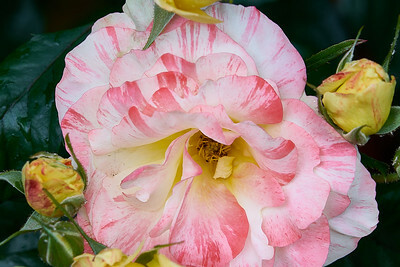 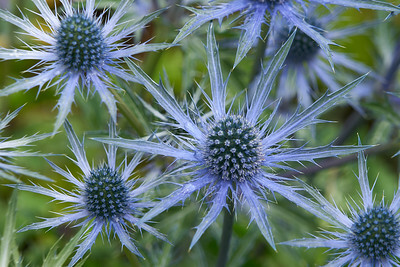 The Exhibition includes eight Galleries, the centerpiece Glasshouse and a lush Garden. 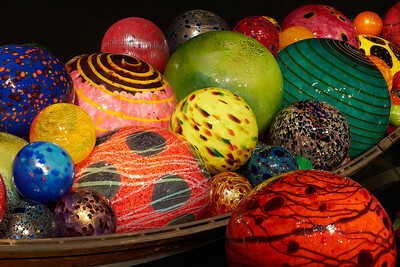 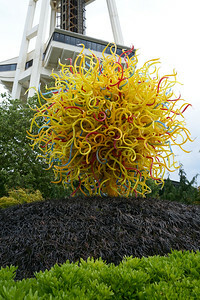 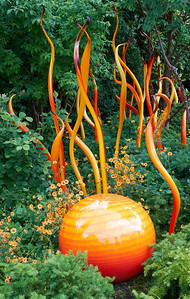 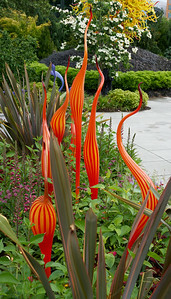 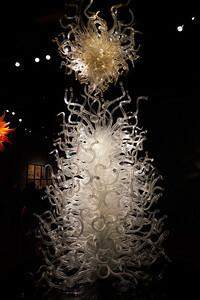 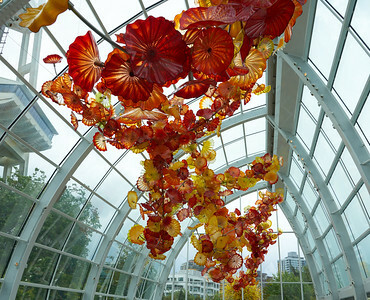 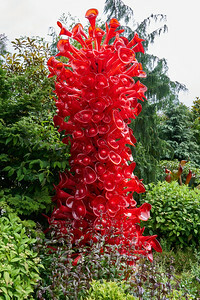 One of Chihuly's largest suspended sculptures, 100 feet of glass in a color palette of reds, oranges, yellows and amber.